Signature in Signature Pad getting misplaced while changing screen orientation. 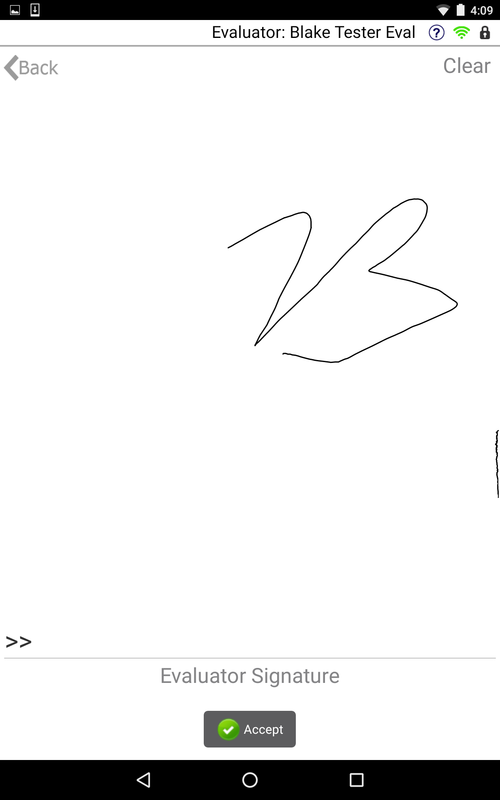 Signature in Signature Pad getting misplaced while changing screen orientation from portrait to Landscape and vice-versa. Any suggestion how to handle it??? Here I attached the misplaced sign on Landscape mode. Facing the same issue on Portrait too. I hope to address this soon. Any update on this? 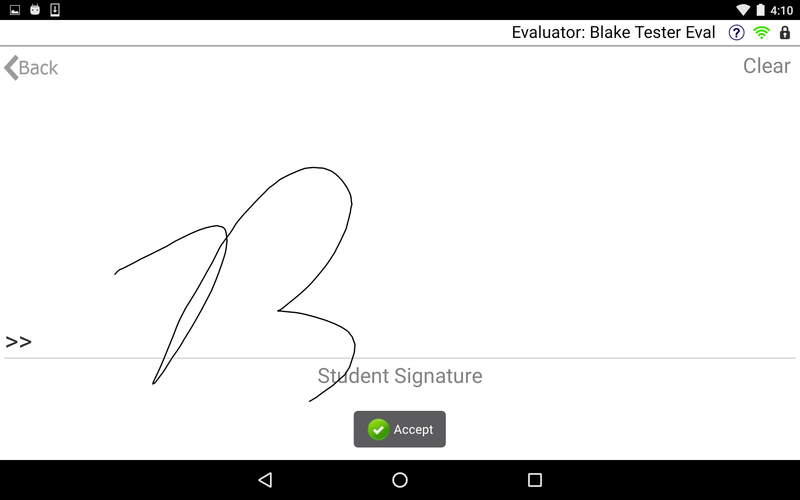 If a signature was taken in landscape and the device rotates to portrait, the signature gets chopped. We are trying to figure out how to handle this scenario. Would be nice if this gets fixed.